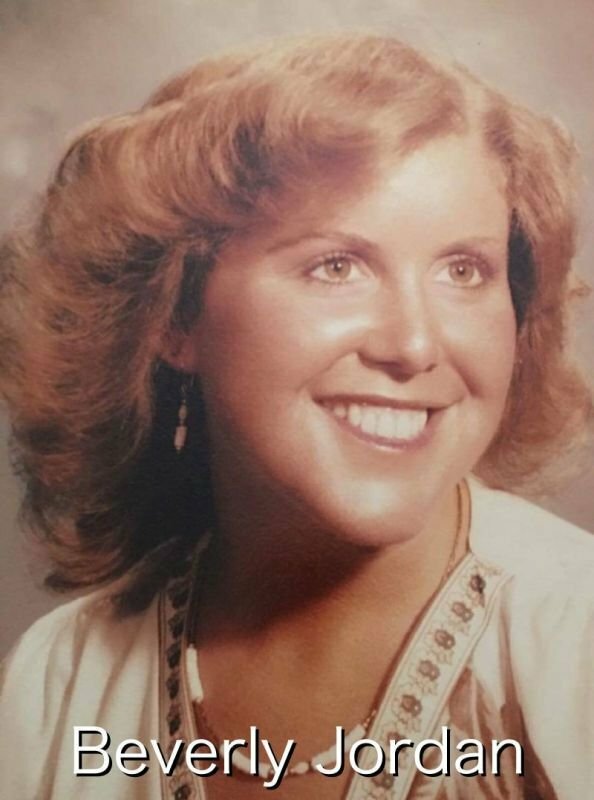 Always Bev was created in honor of my sister, Beverly, and for my family, who continue to live with the never ending nightmare of having a predator enter into our lives, and change us forever. Learning to be vigilant as you move about your daily routine, can help provide a safe enviornment for you and your family, coworkers, neighbors, and friends. Always Bev will teach you applicable personal safety skills for everyday life including specific actions to apply in your home, office, car, school and various other public locations. We provide you with true stories of victims, why they were targeted and provide insight so that you can avoid the same type of violence. Additionally, you will learn a variety of techniques to implement in terms of what to do, what to say and how to escape if you ever feel vulnerable, insecure or threatened. Every decision that you make can be the difference between staying safe or becoming a victim. For more information please contact (805) 217-1343. Barbara Jordan has traveled the world as an elite athlete, coach, instructor, and broadcaster. As a former collegiate All American and accomplished USA Softball Team member and coach, Barb is experienced in skilled learning and teaching. As a victim of predatory violence, Barb channeled her experience and knowledge gained through years of athletic participation and coaching into teaching the skills of vigilance training. 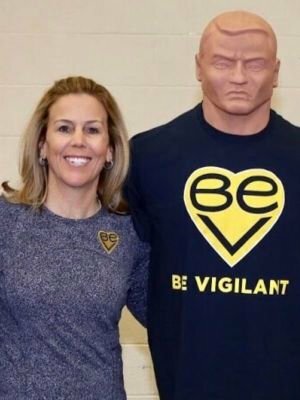 Always Bev provides the platform through which Barb is able to share her passion of educating others on the importance of personal safety and vigilance in everyday life. Her commitment to this cause and her intense passion in delivering the message of personal safety, has already positively affected many lives. Barb welcomes the opportunity to share her knowledge with you. Your safety is important. Call today. 2 hour class providing personal safety and vigilance skills which will enable attendees to become more aware of thier surroundings. 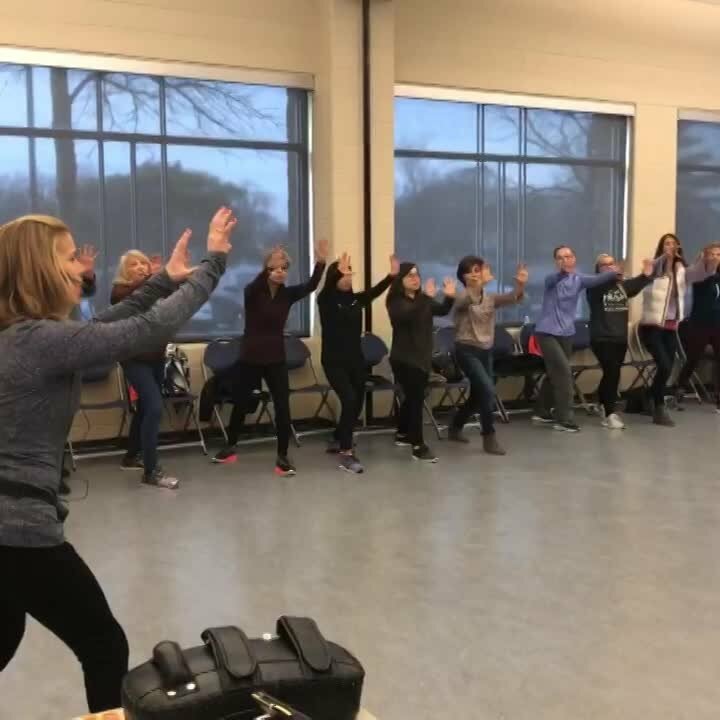 They will learn why and when to avoid certain situations and become empowered with an understanding of the keys to body language, using their voice, as well as educating themselves with self defense techniques.